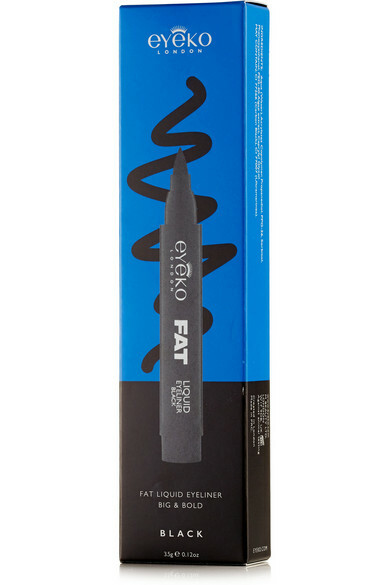 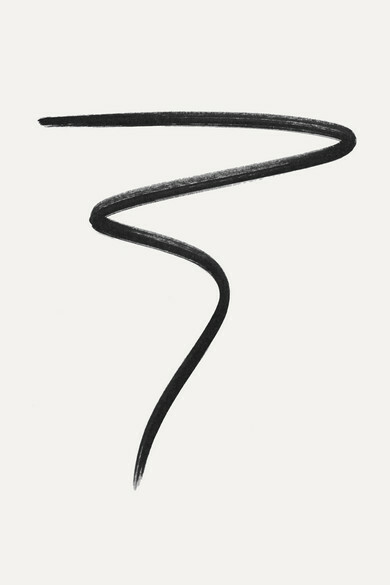 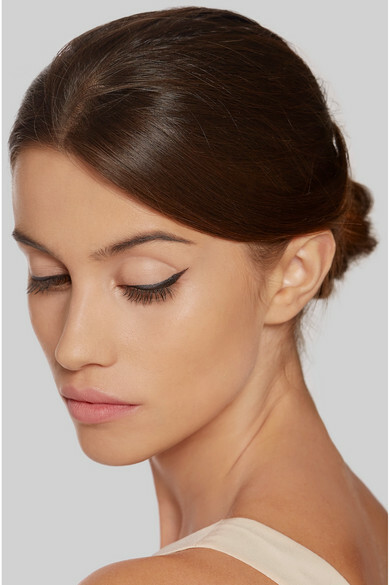 Perfect your cat-eye with Eyeko's easy-to-handle liquid liner. 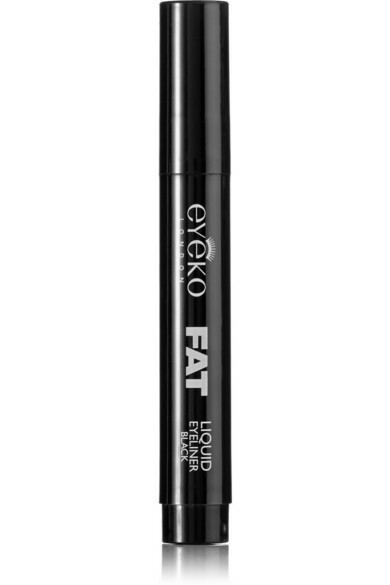 Quick-drying and smudge-proof, this jet-black formula glides on smoothly and is enriched with conditioning Algae Extract. 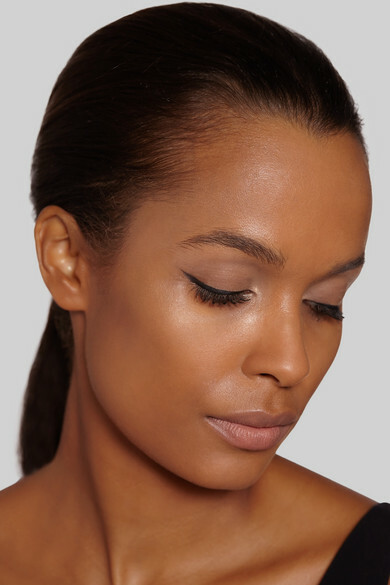 Combine it with the Fat Brush Mascara for maximum impact.